Some days you just want an old standby. But some days you want an "old standby" with a little extra character. 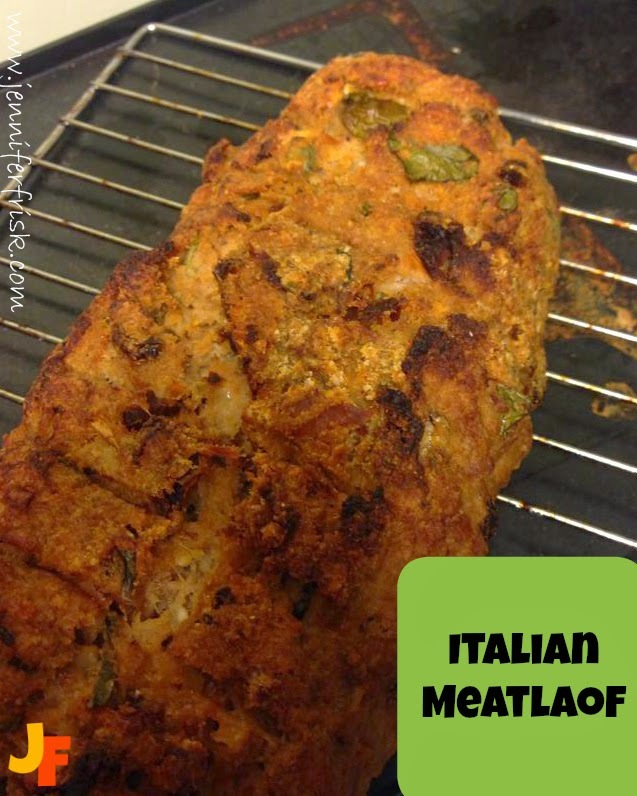 This meatloaf fits the bill! It's a little spicy but still warm and comforting. It's your standard meatloaf, with a twist! Mix all ingredients together in a large bowl. I will admit, I find the easiest way to do this is to use my (clean) hands to smush (is smush a word?) everything together uniformly. Form the mixture into a loaf. Bake on a rack on a shallow pan for 35-45 minutes. Serve with extra ketchup, if desired.